A violent and “disturbing” confrontation between a female high school student and two Chicago police officers caught on cellphone video at a city school has resulted in felony charges for her and the reassignment of both officers. The 16-year-old student allegedly got into a confrontation with the assistant principal at John Marshall Metropolitan High School on Tuesday morning. She was asked to leave the school after she apparently began flipping over desks in a classroom, according to her father, who spoke to Chicago ABC station WLS. 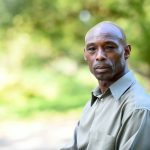 He didn’t dispute his daughter has had behavioral issues at school and said a teacher reprimanded her for using her cellphone in class leading to the argument with the assistant principal. 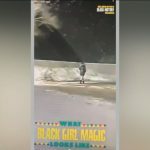 The teen’s father, Laurentio Howard, was called to pick his daughter up from school and filmed the incident between the girl and the officers. 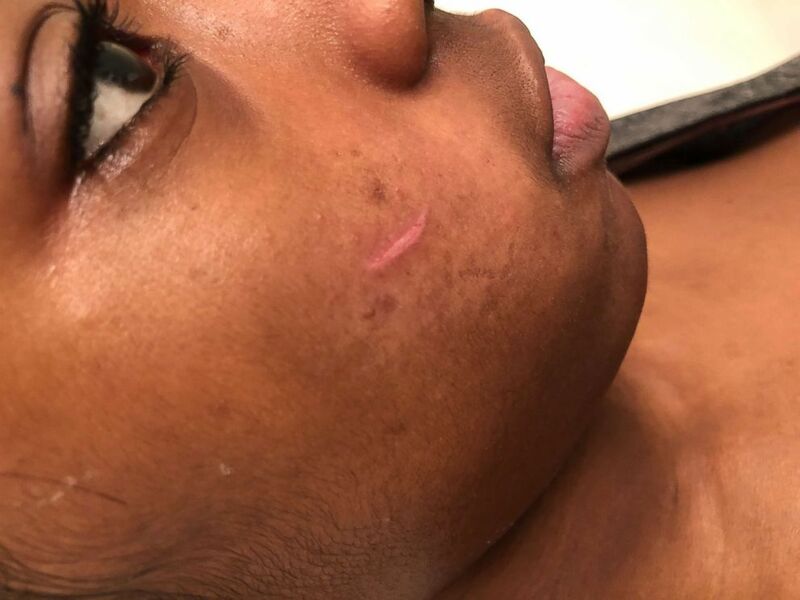 A cut is visible on the face of a teen who was filmed in a confrontation with Chicago police officers at her school on Tuesday, Jan. 29, 2019. The 16-year-old is facing two felony charges. Chicago police said the teen began fighting with the two officers — one male and one female — who were escorting her from the building. The officers, who were not named and only identified as Officer #1 and Officer #2 in a narrative provided by police, were allegedly bit and kicked by the student. While biting Officer #1, the two fell down a flight of stairs, police said. Students in the video can be heard shouting, “Don’t Tase her,” as one of the officers pulls out a Taser. Howard told WLS that the male officer had his knee in his daughter’s back and the female officer repeatedly punched her. “The officers are currently on medical leave and they will be reassigned to different duties within the District as COPA and the CPD Force Review Unit complete independent investigations into the incident,” Anthony Guglielmi, chief communications officer for the Chicago Police Department told ABC News in a statement. The school district said the officers will not be returning to Metropolitan High School. Howard said he feared for his own life if he had stepped in to break up the fight. His daughter, who ABC News is not naming as a minor, provided a different account than was provided by police in an interview with WLS. She appeared in juvenile court on Friday and has been charged with two felony counts of aggravated battery to a peace officer and two misdemeanor counts of resisting and obstructing a peace officer, according to WLS. She was fitted with an ankle monitoring bracelet and her father said she has been sentenced to home confinement until her next court date on Feb. 19.